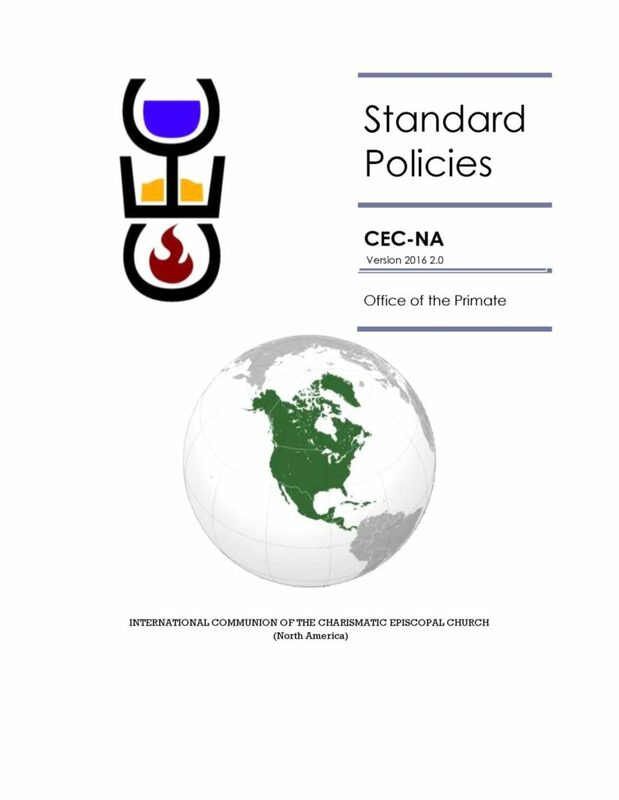 The Primates Council approved updated CEC-NA Policy Letters at the Sept 2016 meeting. 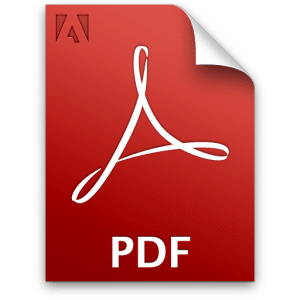 Previously, Policies One through Nine were updated based on input received, and a tenth Policy was added to help church and clergy work together on Ecumenical Issues. These updated Policies are designed to Help, Clarify and Assist local CEC Churches in dealing with the issues confronting them. The Charismatic Episcopal Church of North America currently maintains 10 policy letters. These Policies and Procedures are binding on all CEC-NA Churches and Clergy.